The winter storm Juno forcast was inaccurate at best. For the Big Apple, the great Blizzard of 2015 was forecast to rival the paralyzing 1888 storm, dubbed the White Hurricane. Up to three feet of snow was predicted. Reality: About 10 inches. Read more of what Washington Post had to say about it. Post updated January 27 2015. 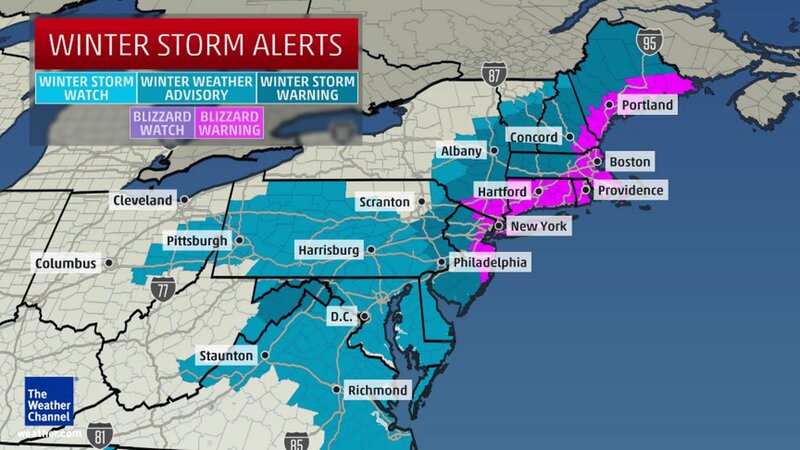 Winter storm Juno is expected to reach the Northeast region with blizzard like conditions including wind gusts up to 55mph, snow fall accumulations 1-3 feet. Check back here for LTL carrier status updates or follow Freightview on Twitter.